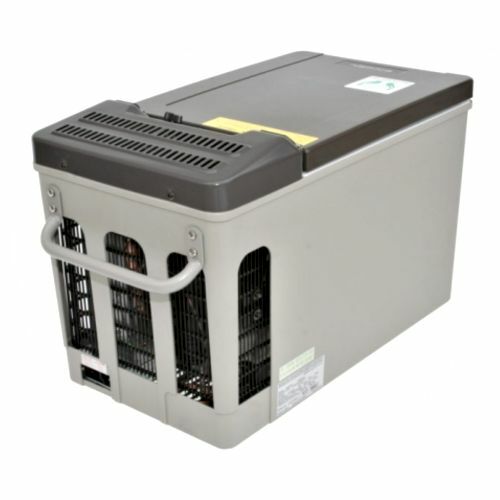 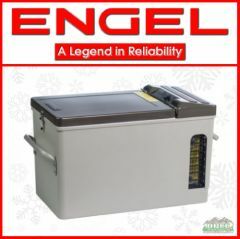 When power and space allow, consider an Engel MT17 AC DC Fridge Freezer. 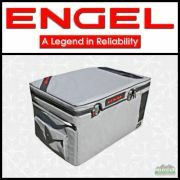 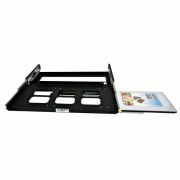 Every Engel fridge/freezer is capable of keeping contents fresh - or frozen - wherever you roam. 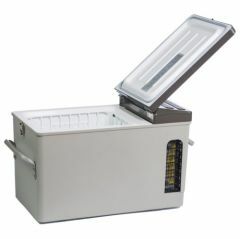 Freeze food to last you on long trips, or set the temperature control to keep fresh food and drinks chilled. 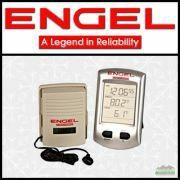 All Engel fridge/freezers feature the Engel Swing Motor Compressor. 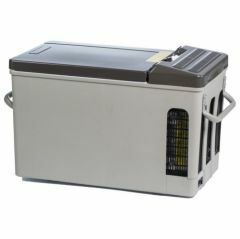 Highly efficient, it typically draws around 1 to 2 Amps per hour (check the specs for each individual model), about 40% less than a traditional compressor. 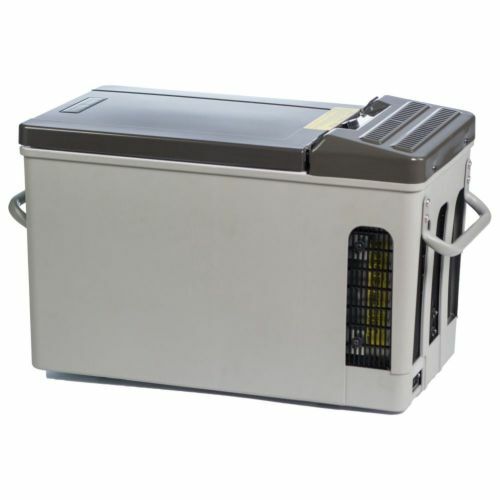 Engel fridge/freezers run on battery power (12V/24V DC) or 110V/120V AC so whether you're on the road, on the water, or safe at home, you can use your Engel to make life a little easier. 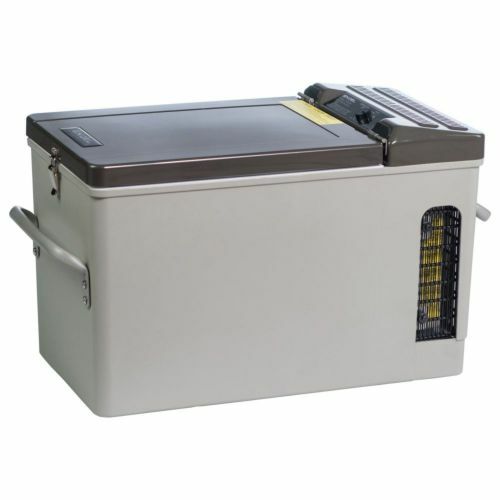 Internal Dimensions: 11.5" x 8" x 10"
Optional Accessories: Transit Slide Lock 17, Transit Bag 17, Hinge Lock, Locking Hasp, Fridge-Slide, Wireless Thermometer, Platinum Drop Slide, TwoZone Suspended Basket, DC Hardwire Kit,Posifit Connection Engel DC Thermal Fuse. Below is a link to a matrix that matches TemboTusk Slides with Engel Fridge-Freezers.